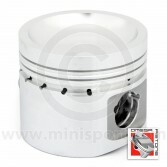 Take a look at our complete range of Classic Mini pistons and piston rings to suit all 998, 1098, 1275, Cooper S, SPi and Mpi Mini engines. 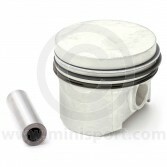 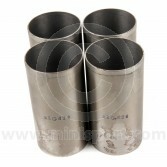 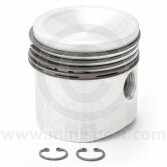 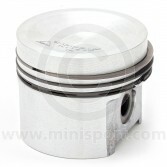 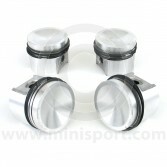 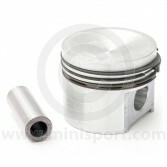 We stock pistons from Nural and Omega in a range of rebore sizes to suit all applications from road to race. 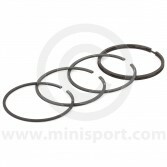 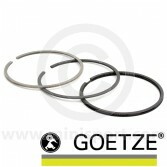 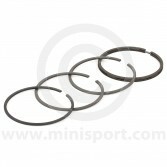 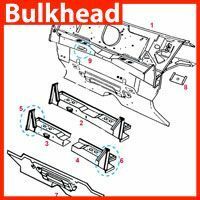 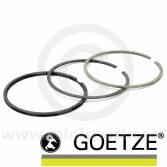 We also have Goetze and Omega replacement piston rings available. 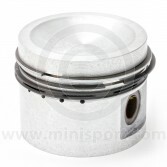 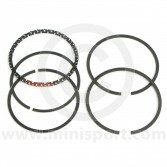 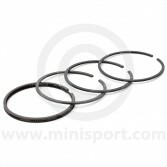 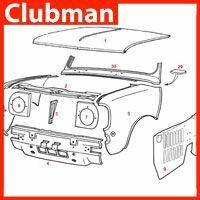 Mini Sport’s huge range of Classic Mini Engine Components covers everything needed to rebuild or repair any A Series or A+ Mini engine including camshafts and cam kits, crankshafts, bearings, oil pumps, timing gears and chains, gaskets, water pumps, engine mounts, bolts, oils and filters. 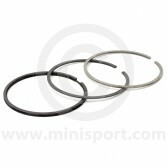 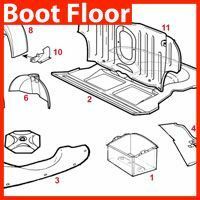 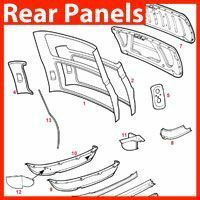  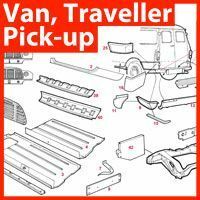 Piston Rings 998cc Dished +0.060"
Piston Rings 998cc Dished +0.040"
Piston Rings 998cc Dished +0.020"
Piston Rings 998cc Flat Top 0.020"